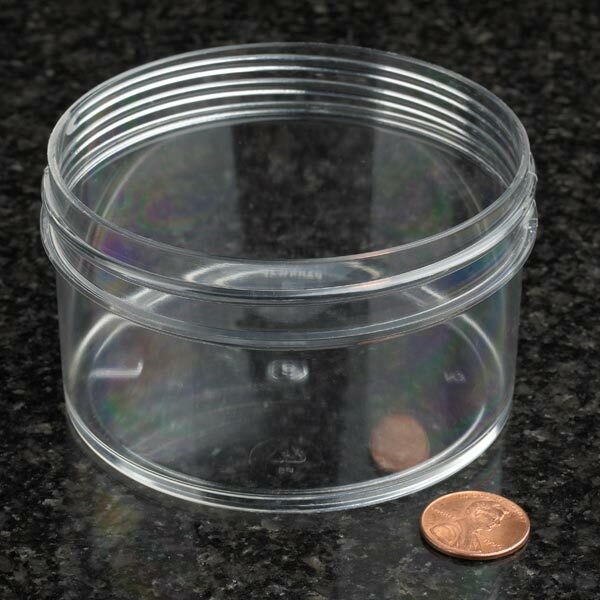 Globe's screwcap plastic containers are available in crystal clear polystyrene (PS) or opaque polypropylene (PP). Available in assorted sizes and volumes, these containers are used in every industry. Note: Caps are included in the price, but are shipped using a different item # and are packaged separately. NOTE: Special Order Items. Lead time is approximately 14 to 21 days.